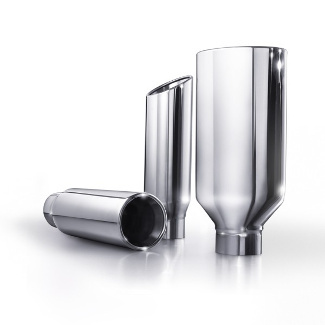 Dual-walled Exhaust Tips made from highly polished, T-304 stainless steel. Available in straight cut, angle cut or oval. For use only with the GM Performance Exhaust System.